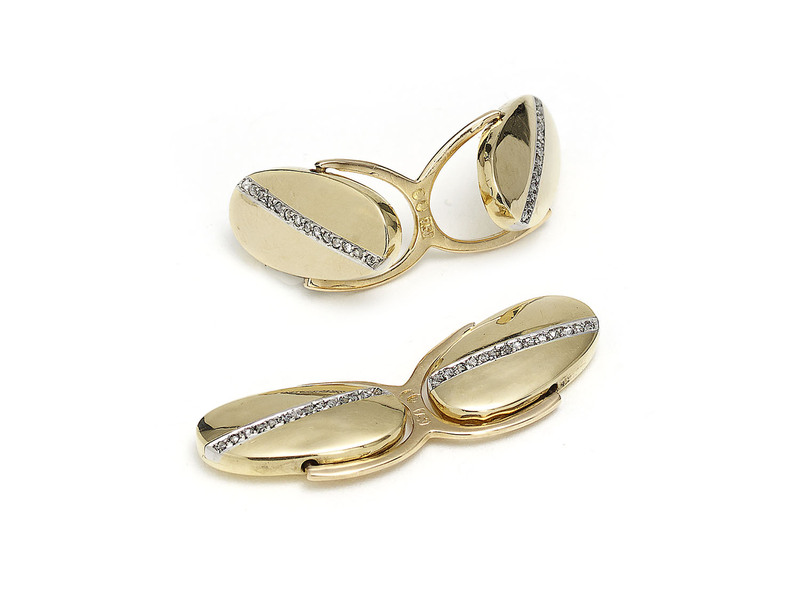 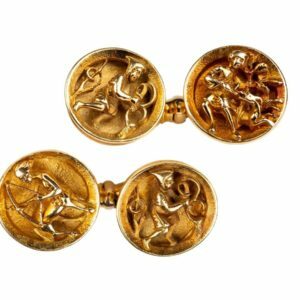 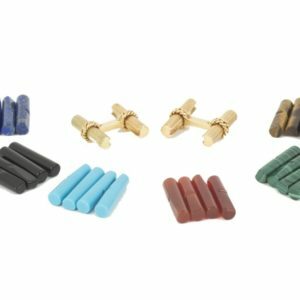 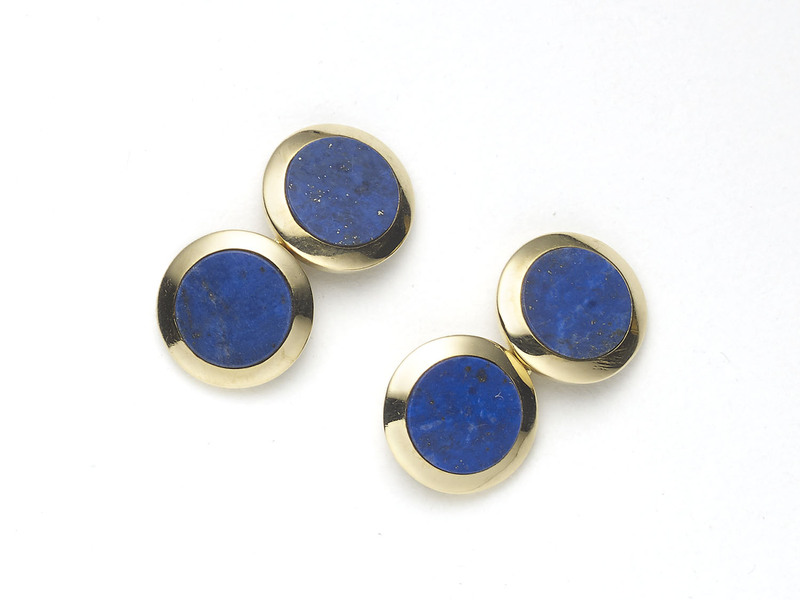 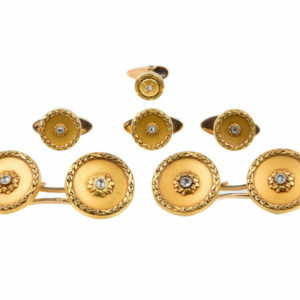 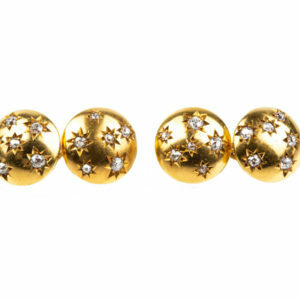 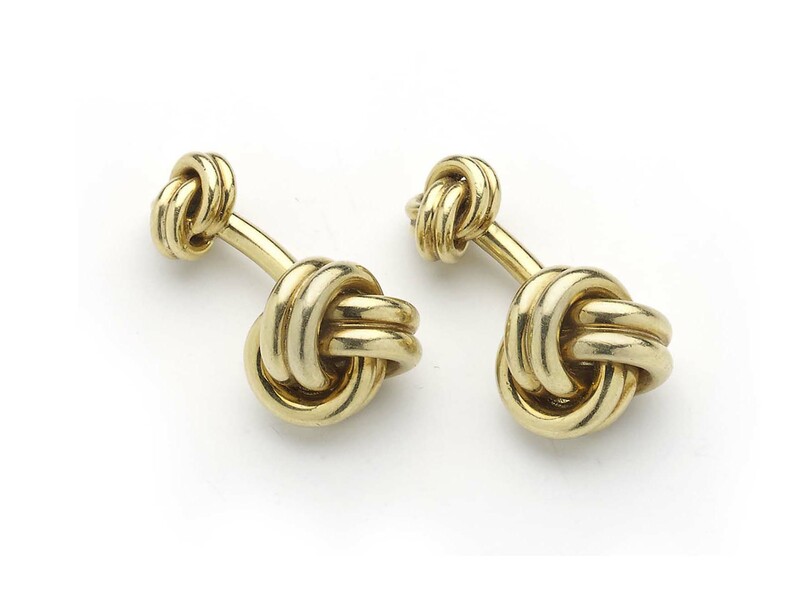 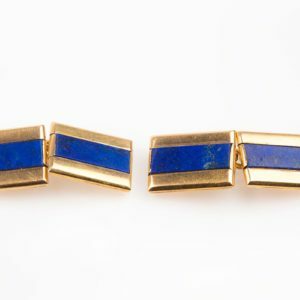 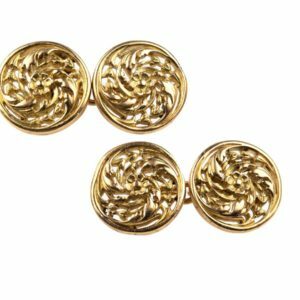 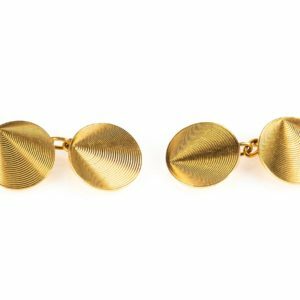 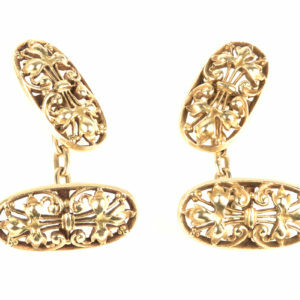 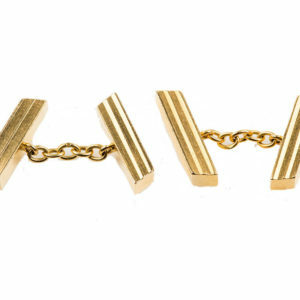 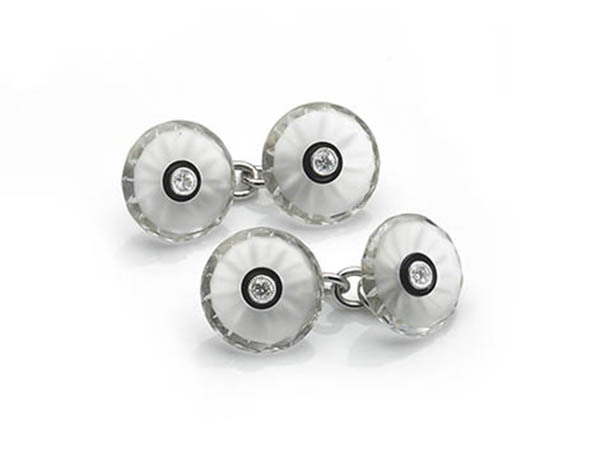 Antique Cufflinks, Vintage Cufflinks and Modern Cufflinks. 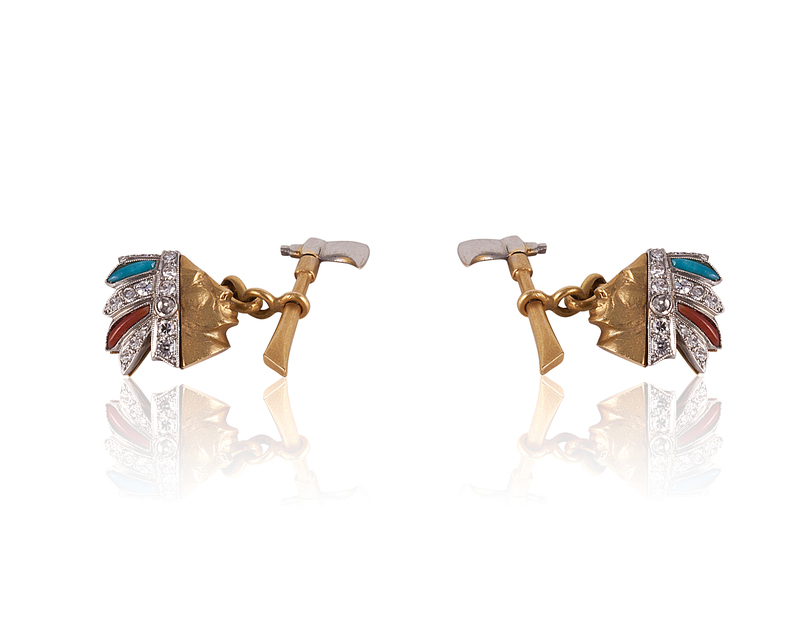 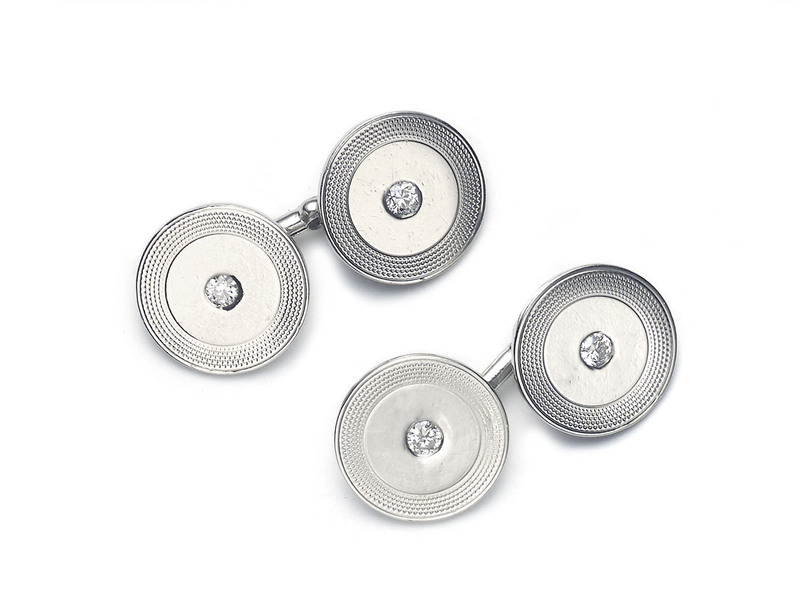 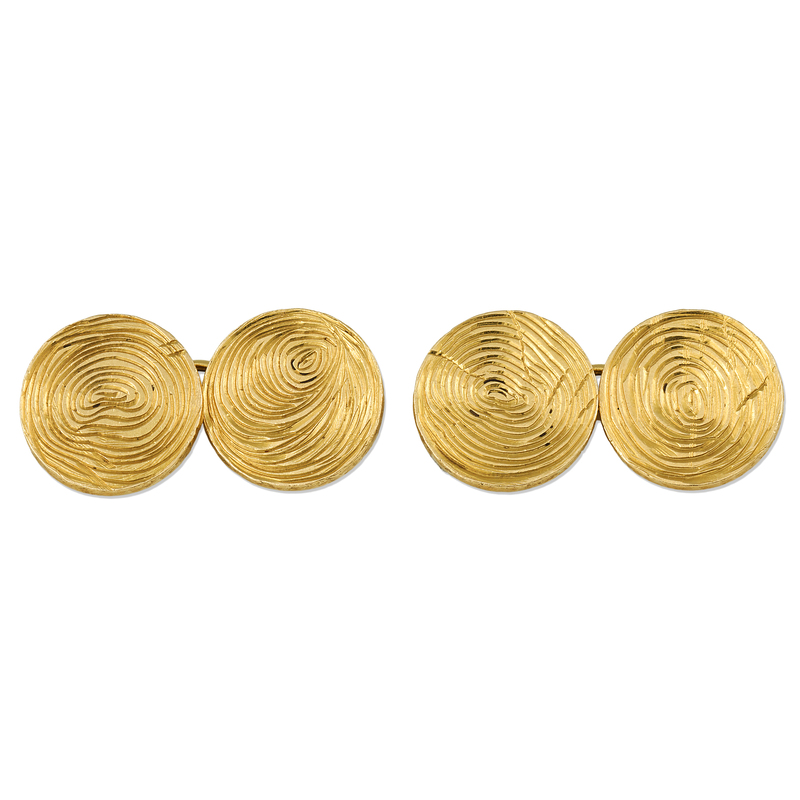 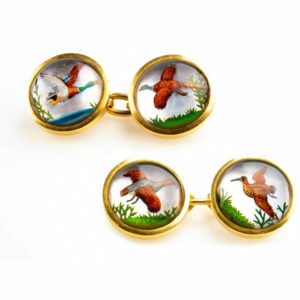 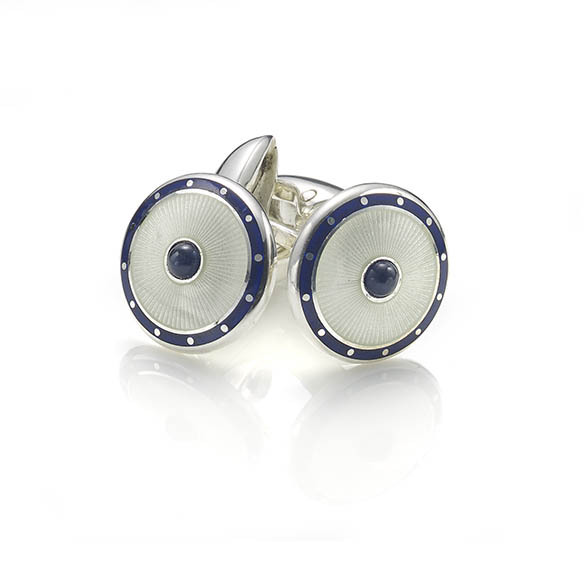 We have a great selection including signed cufflinks from Faberge, Cartier, Van Clef & Arpels and Tiffany. 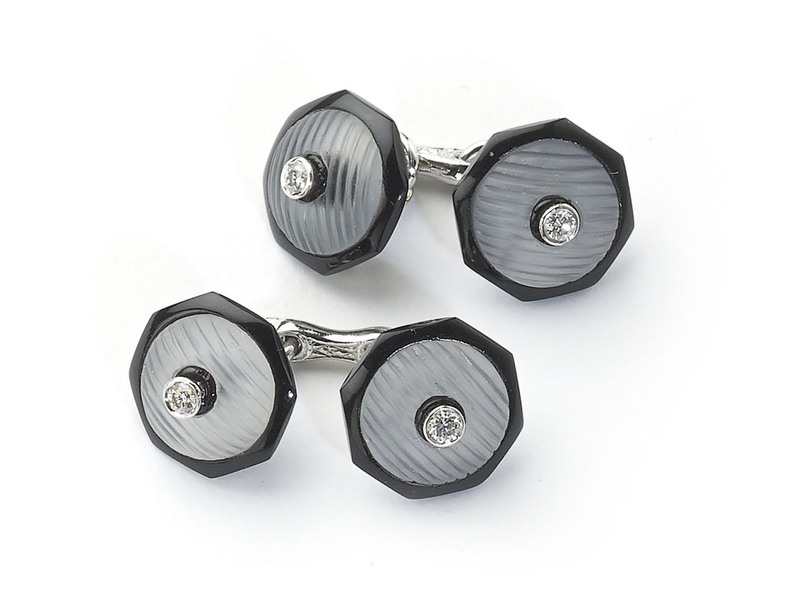 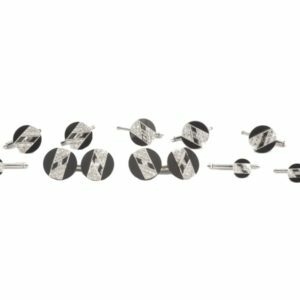 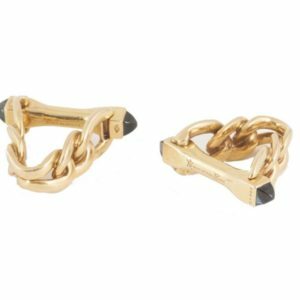 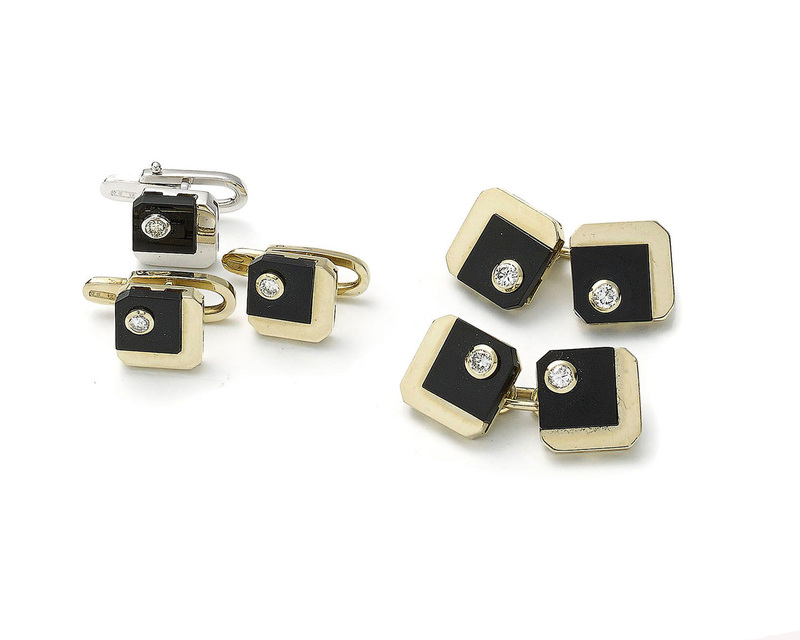 Popular Art Deco Dress Set with Rock crystal and diamonds for the ultimate black tie event or a classic pair of gold knot cufflinks for everyday.